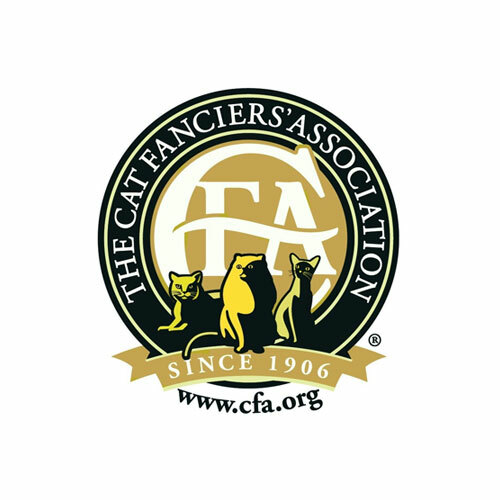 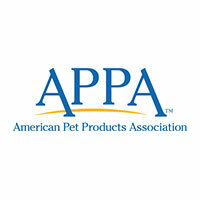 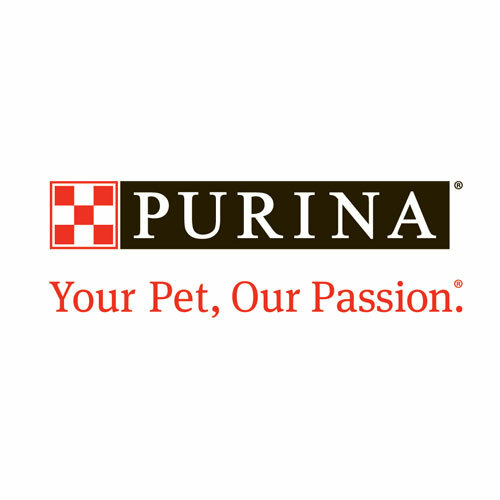 Celebrating the important role pets play in our lives! 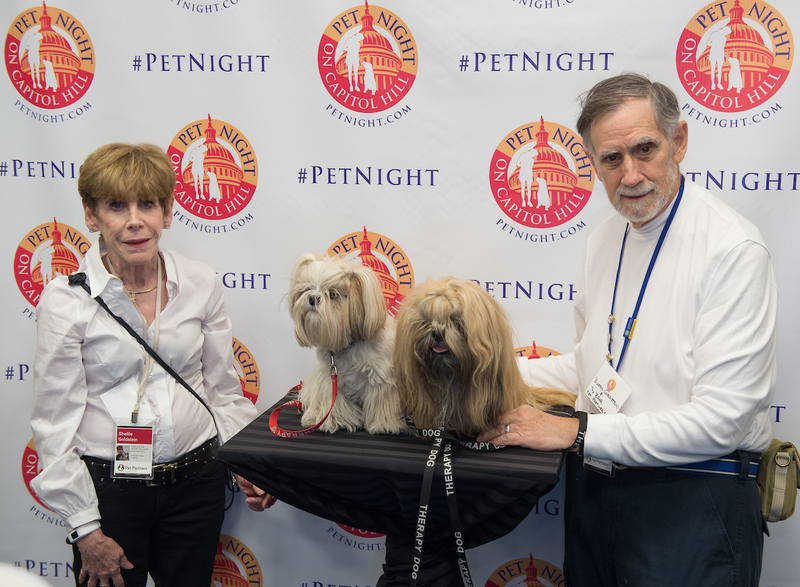 Yes, I will attend Pet Night on Capitol Hill 2019! 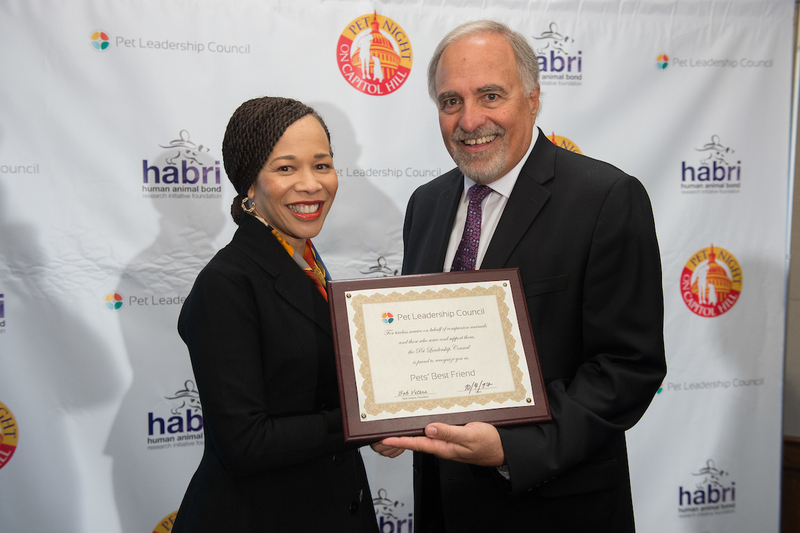 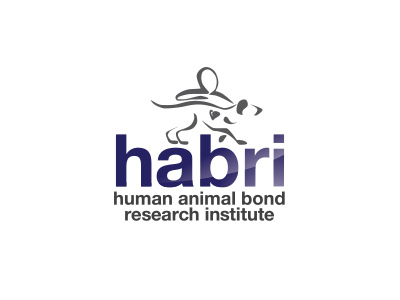 Please sign up for the HABRI and PLC newsletters to stay up to date on the latest and to make sure you’re on the invite list for next year’s Pet Night! 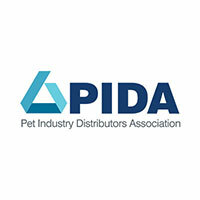 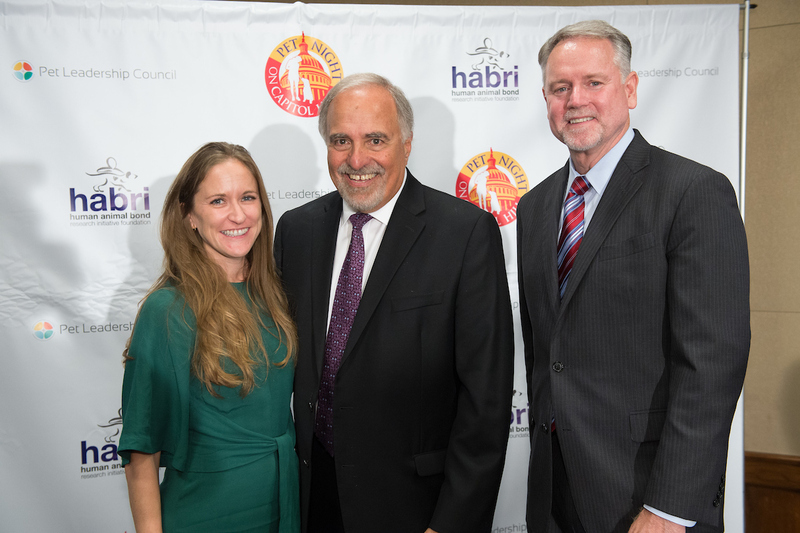 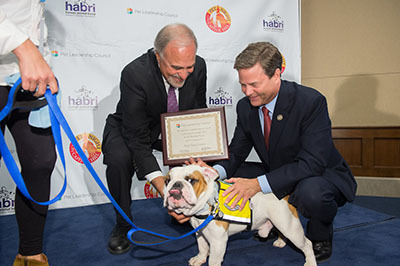 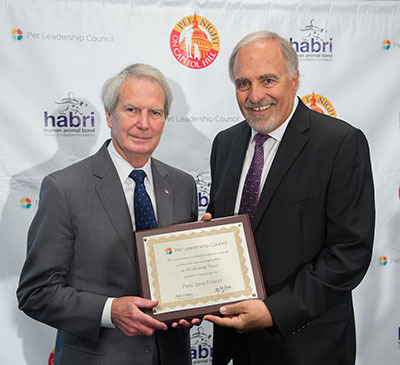 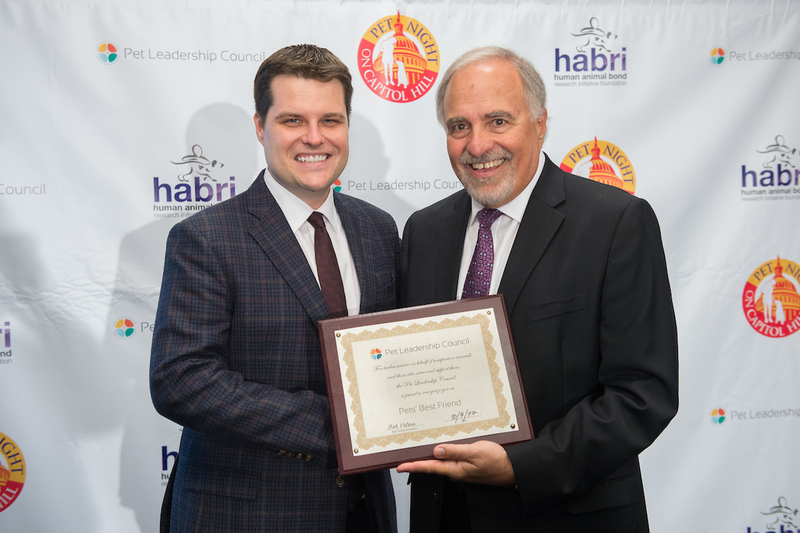 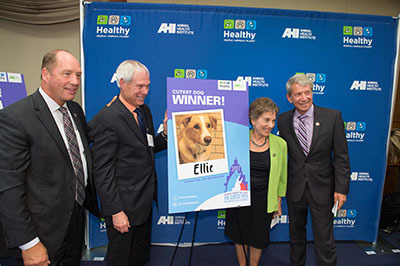 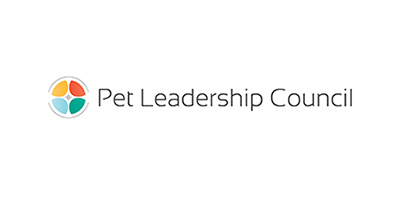 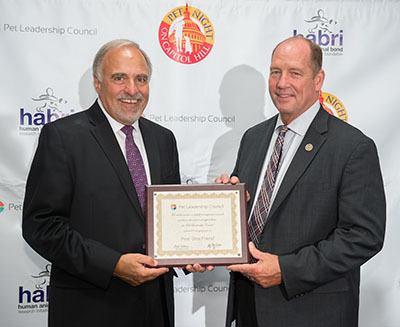 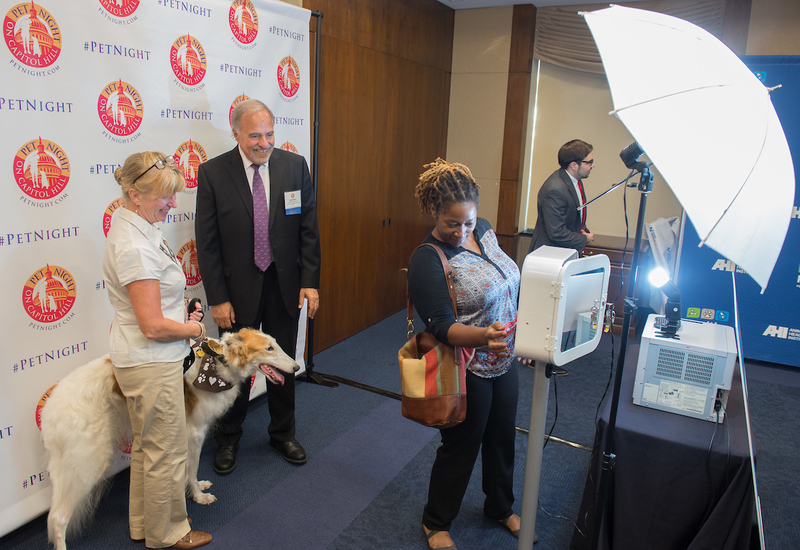 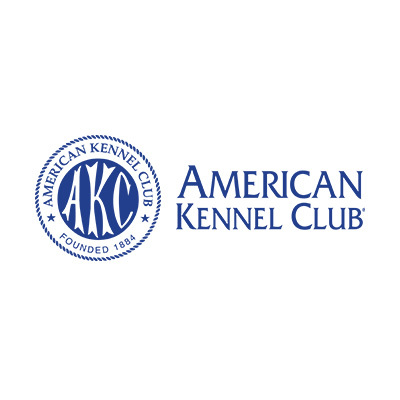 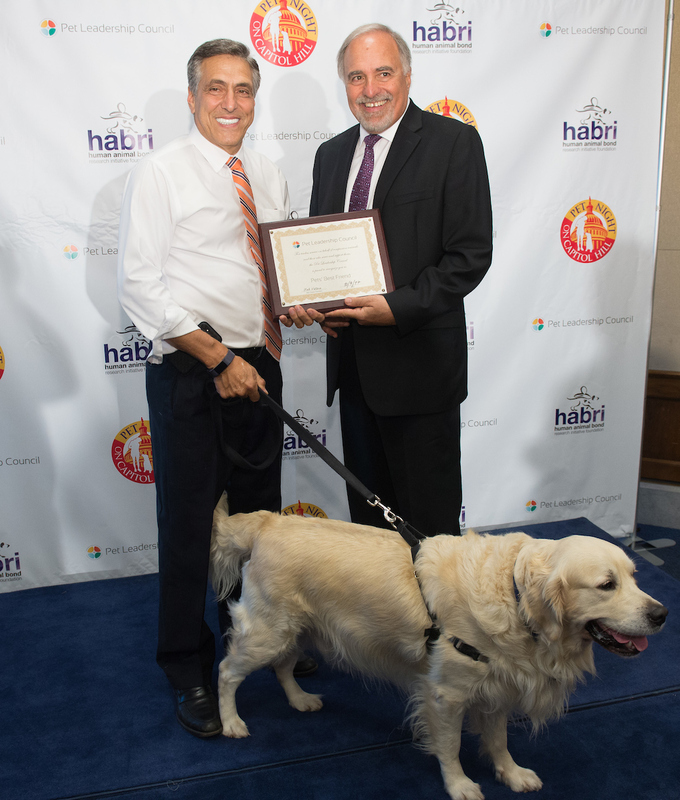 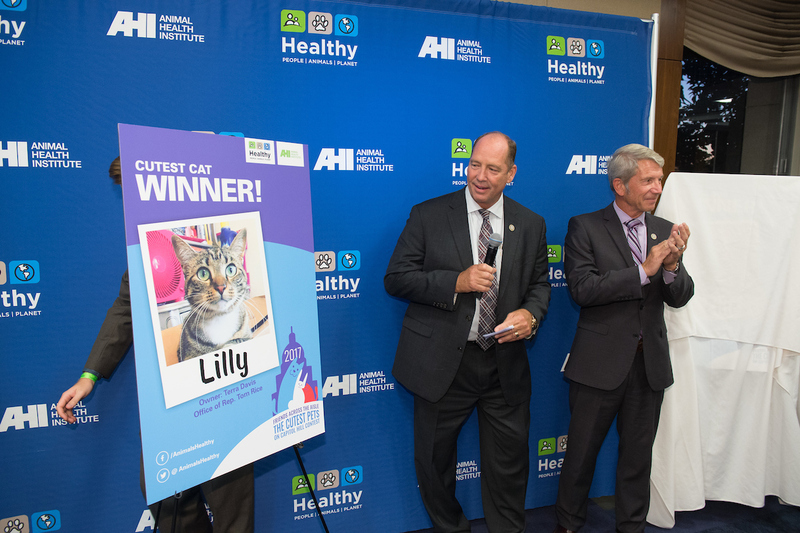 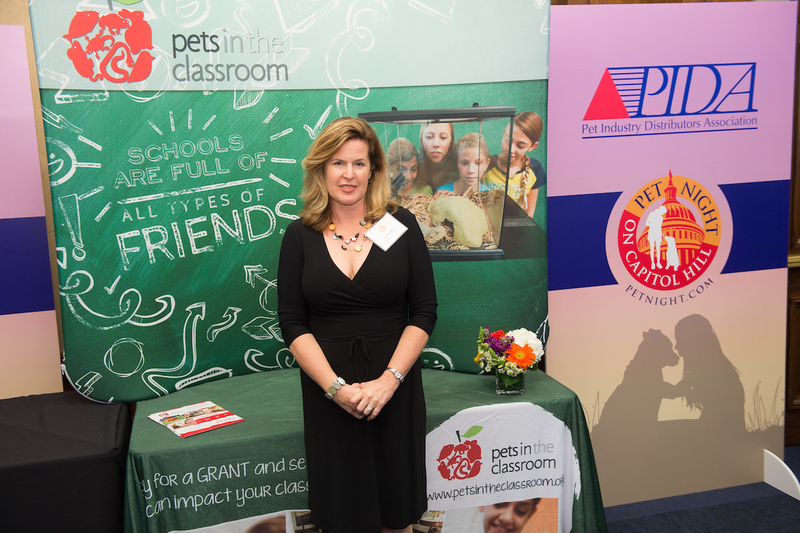 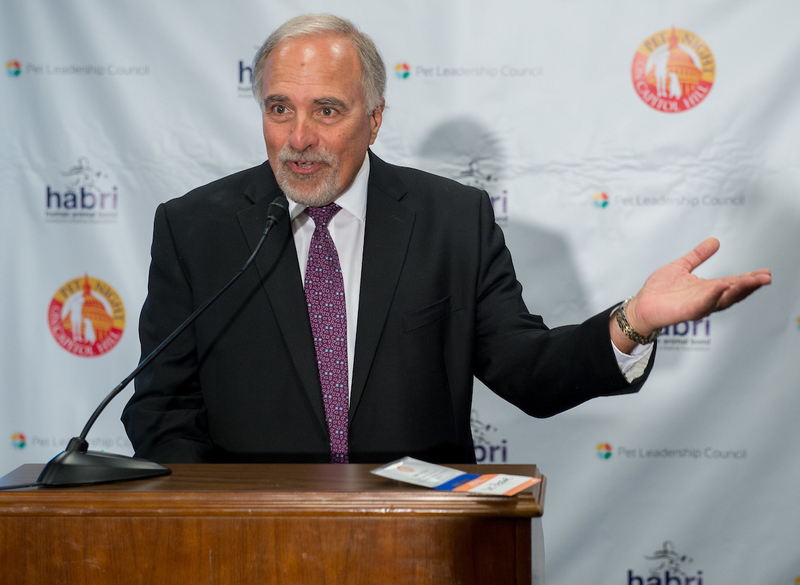 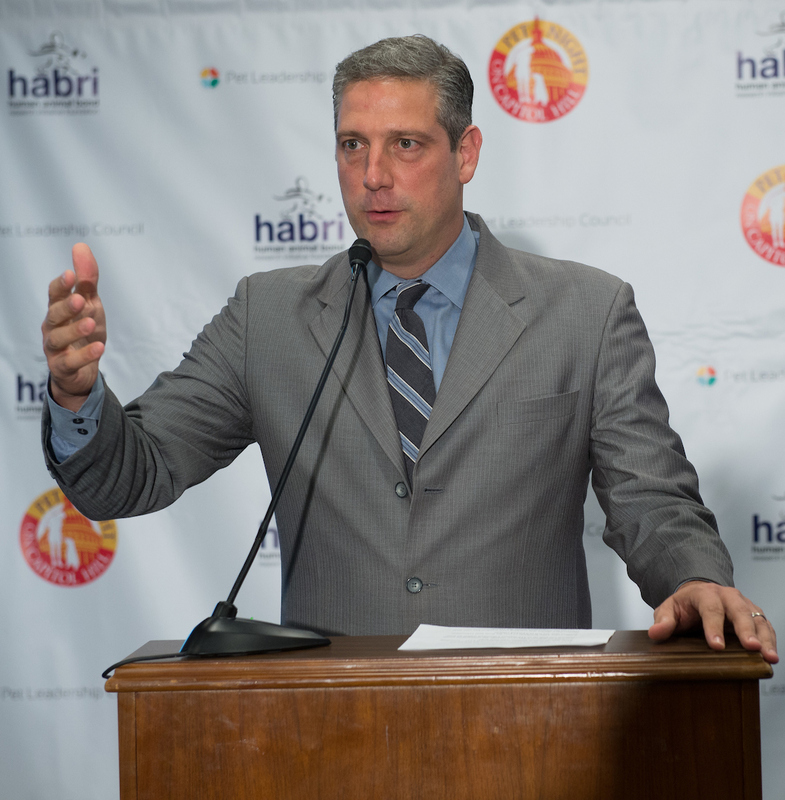 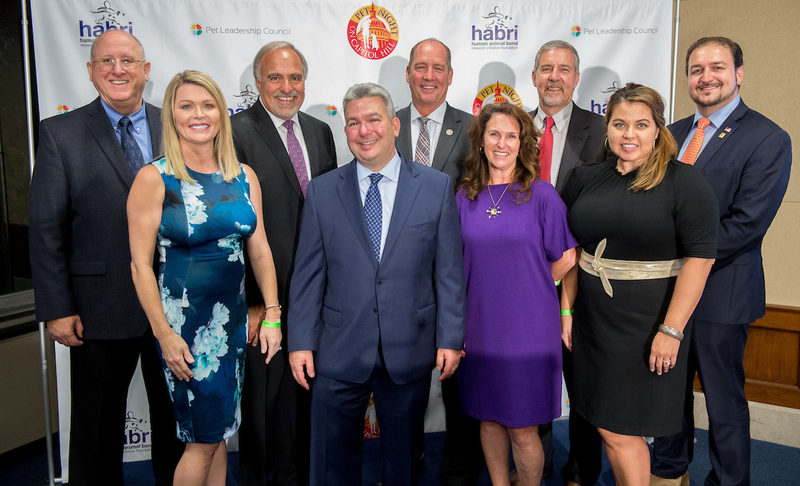 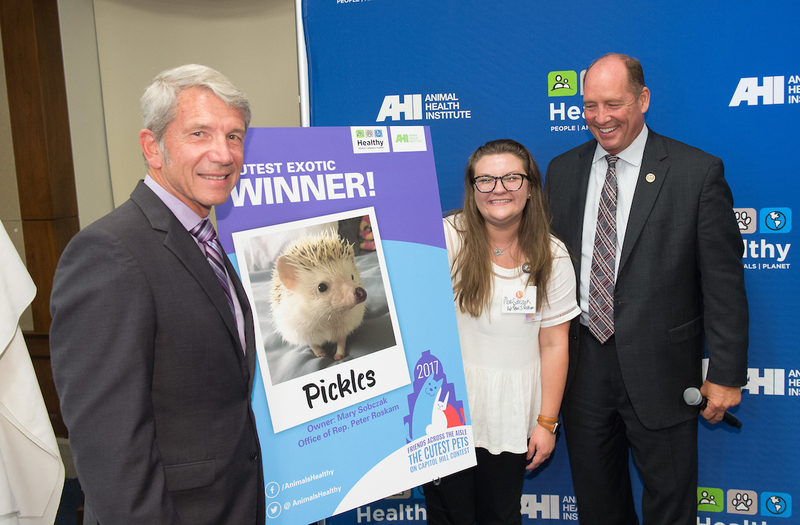 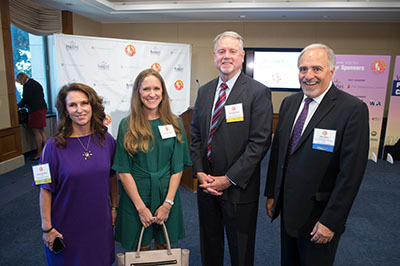 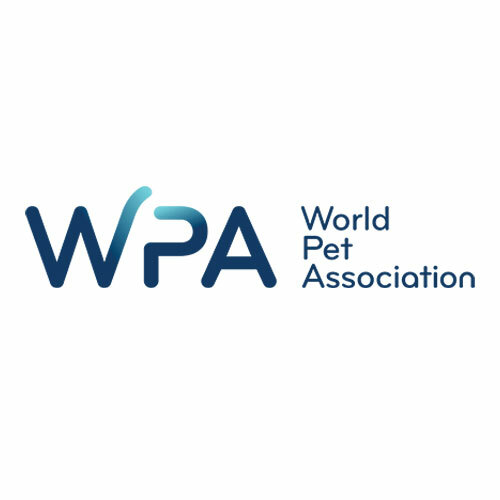 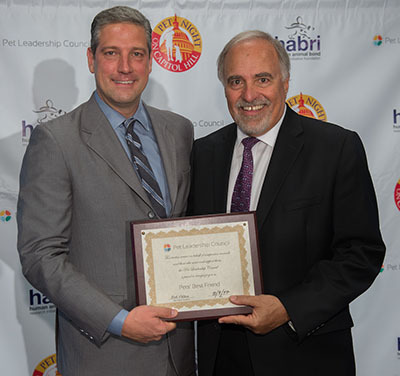 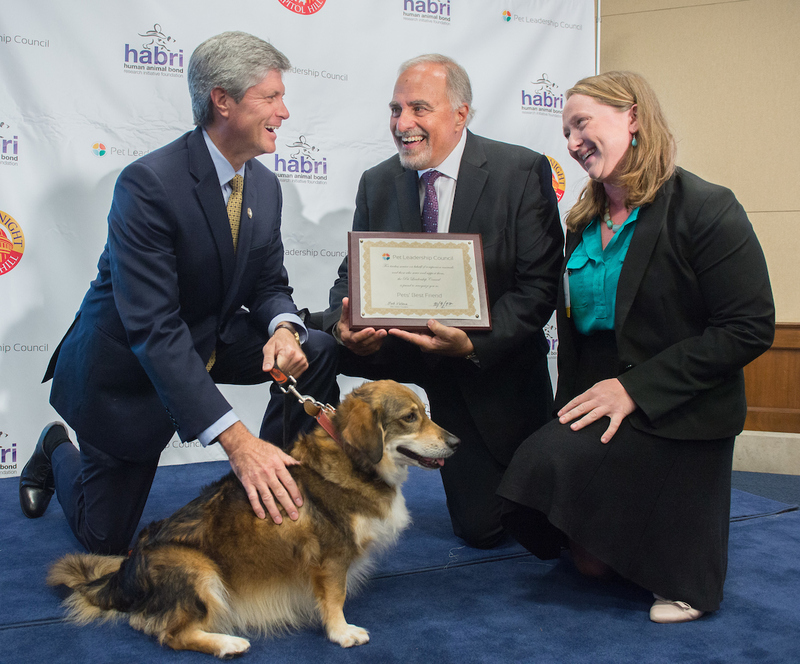 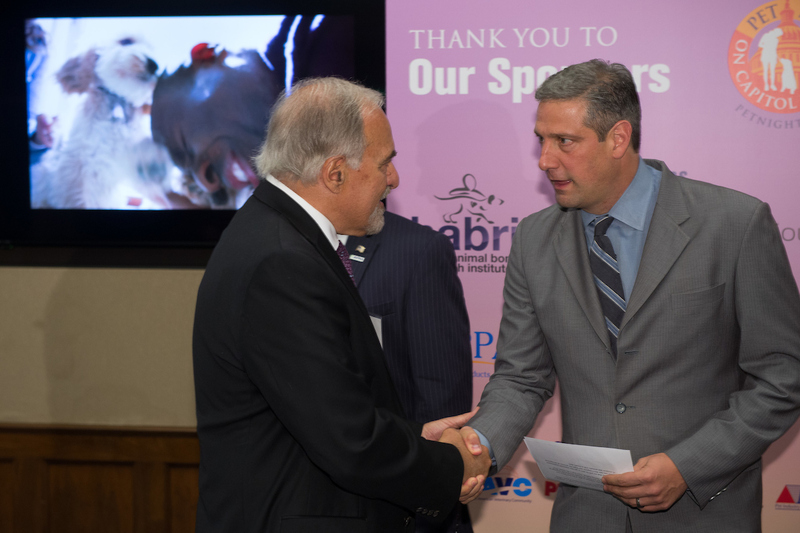 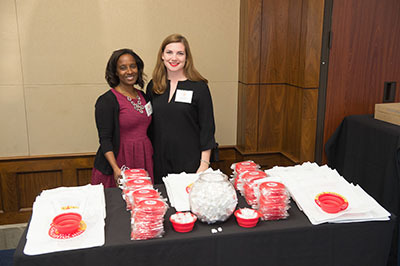 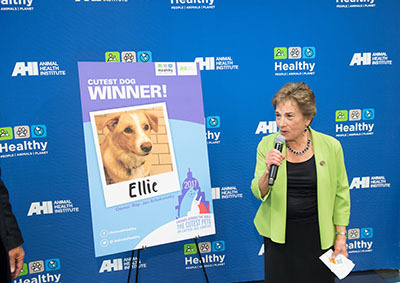 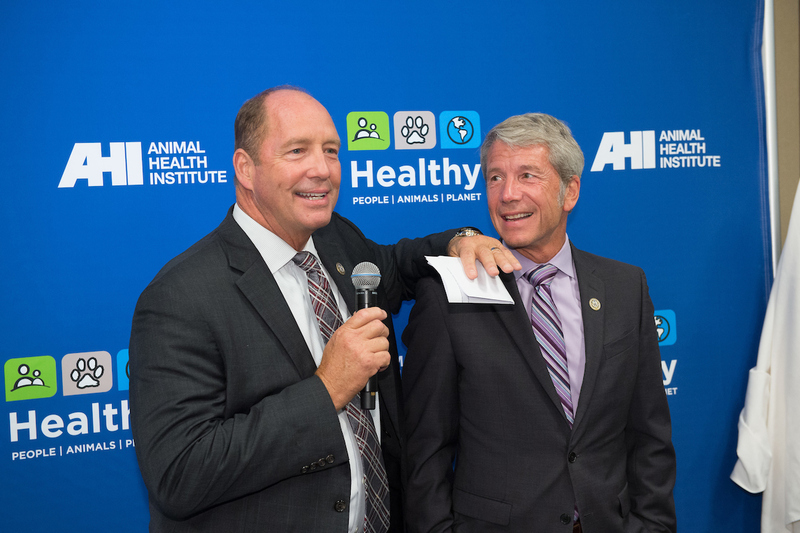 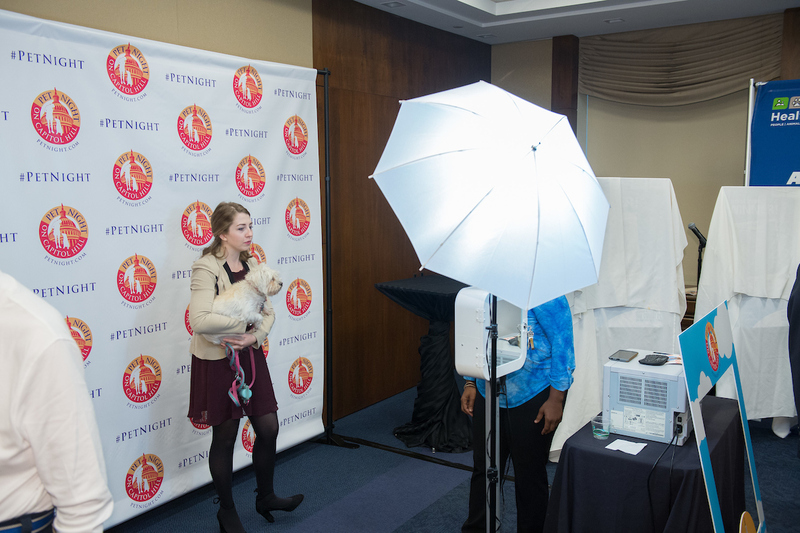 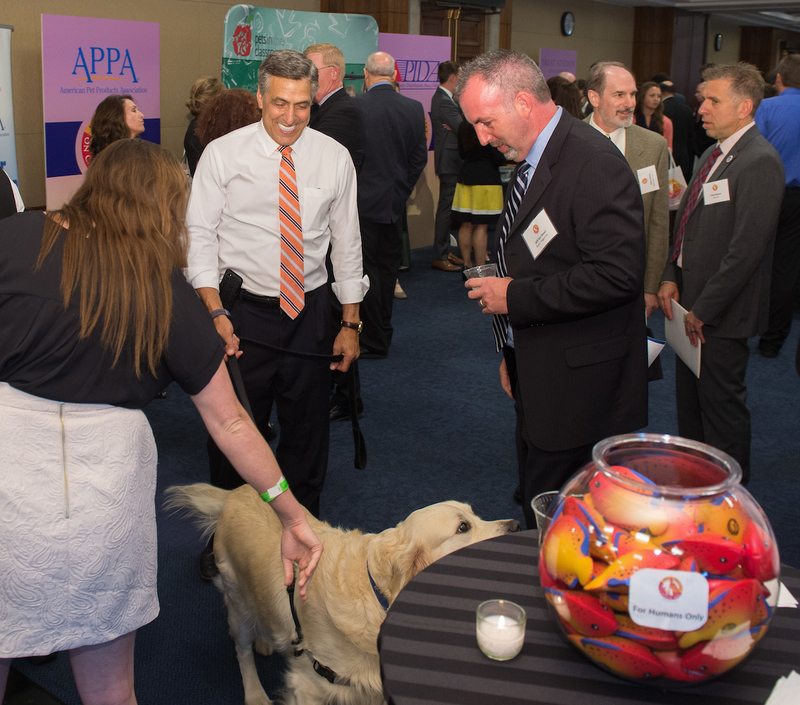 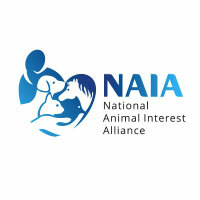 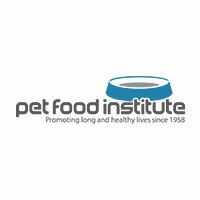 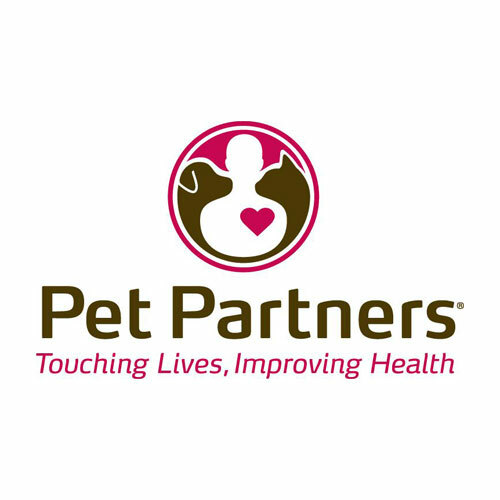 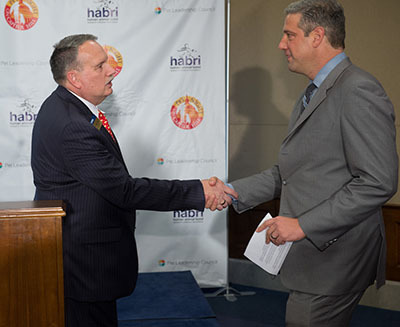 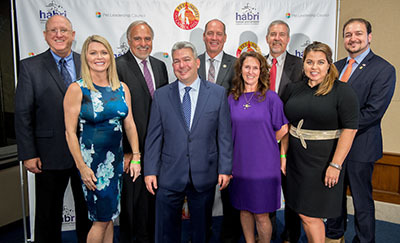 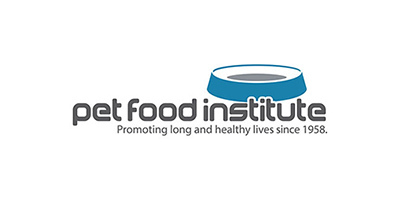 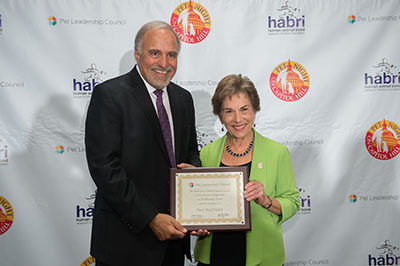 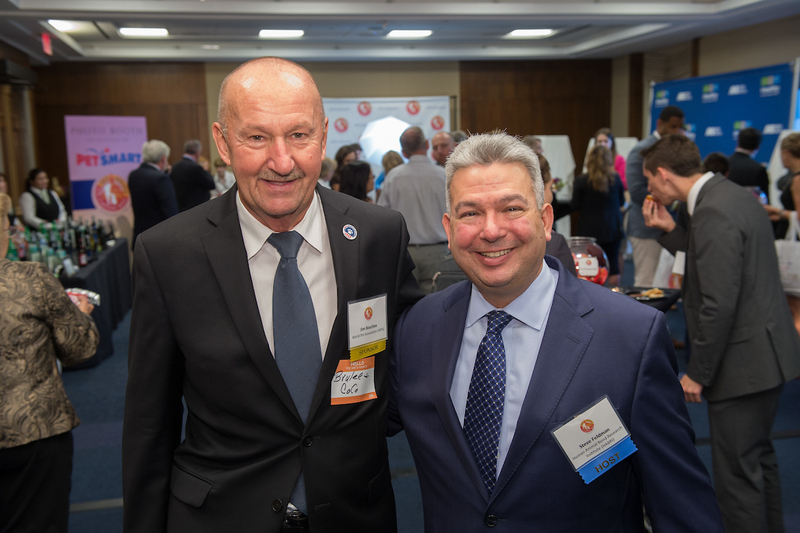 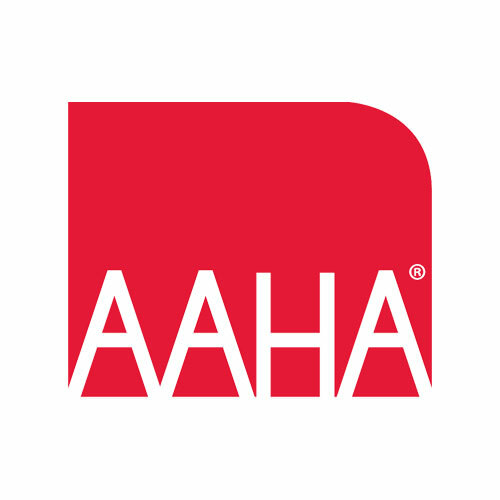 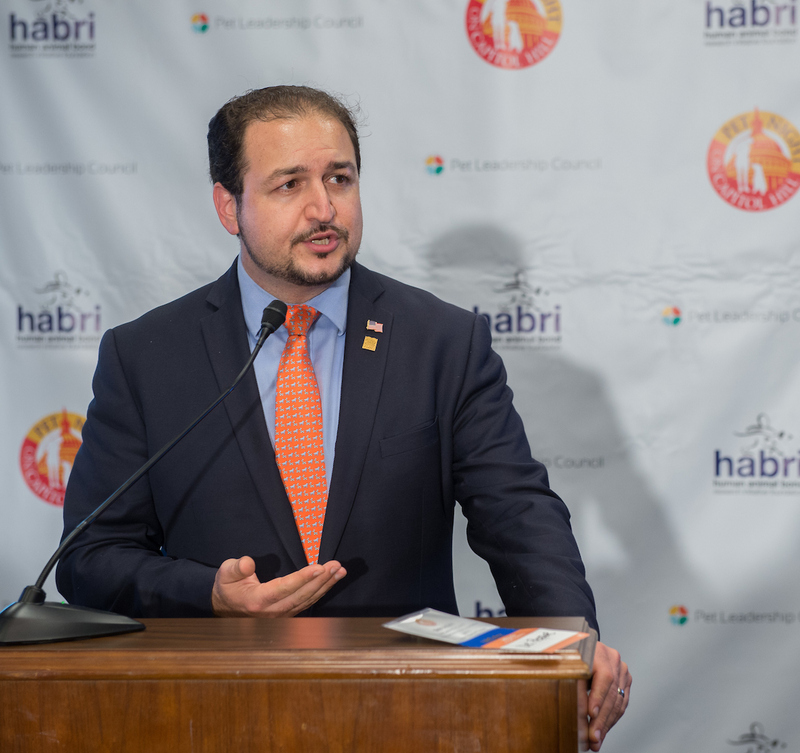 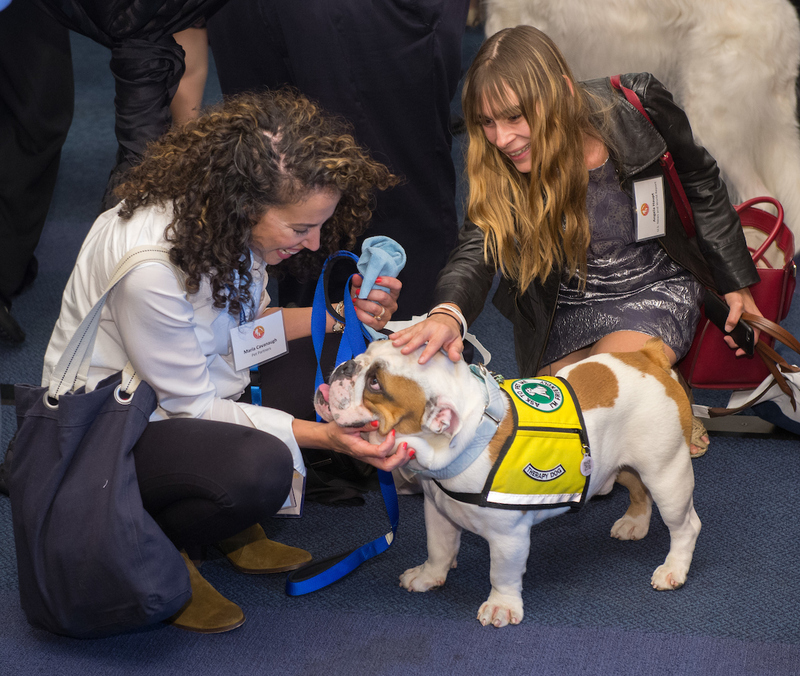 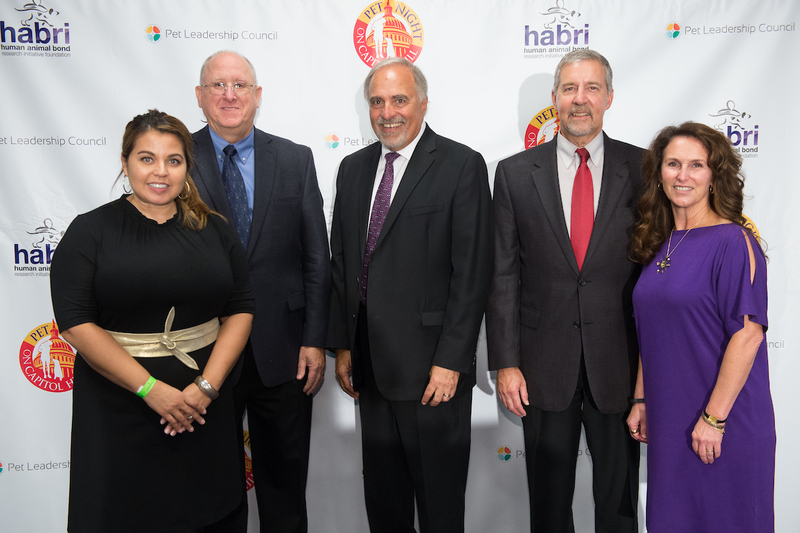 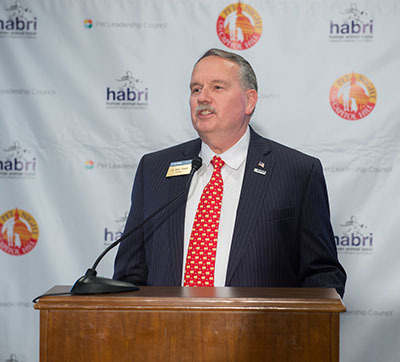 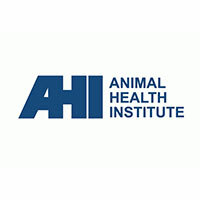 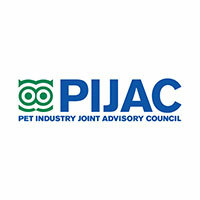 Hosted by the Human Animal Bond Research Institute (HABRI) and the Pet Leadership Council (PLC), Pet Night brings the power of pets to Capitol Hill, delivering the message to our elected representatives that pets are important for human health and quality of life. Pet Night convenes elected representatives, industry leaders, the veterinary community, animal welfare advocates and research organizations to learn about the importance of pet ownership in America and the growing scientific evidence that pet ownership leads to improved wellbeing for both people and animals. 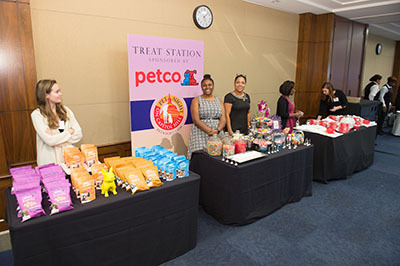 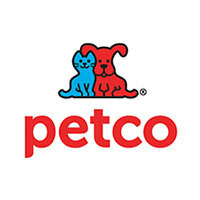 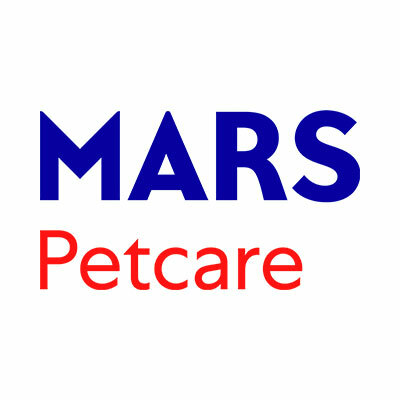 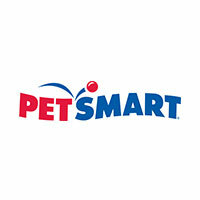 Treats for pets and humans provided by Petco and PetSmart! 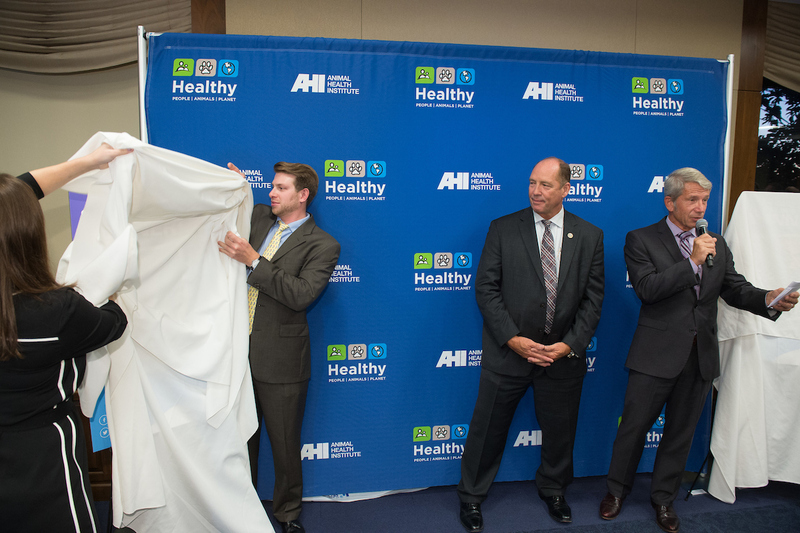 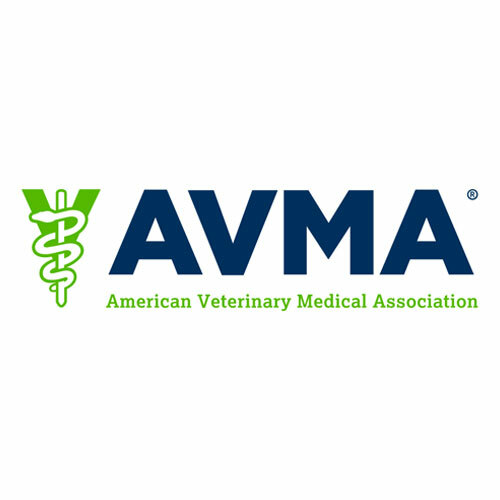 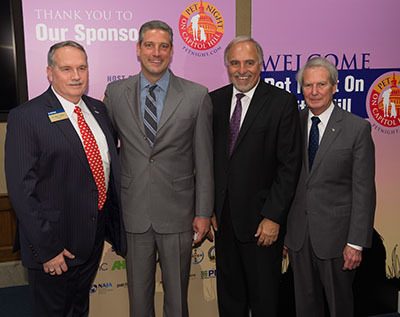 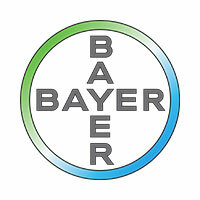 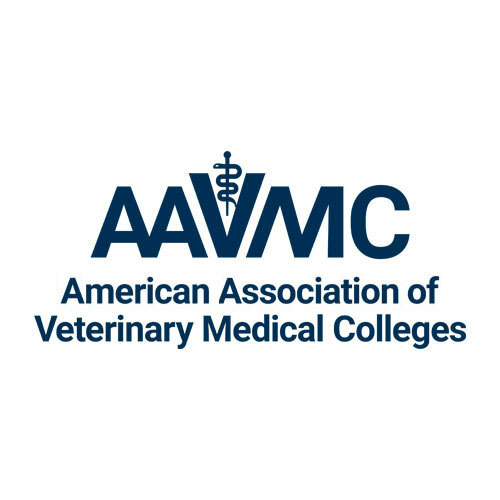 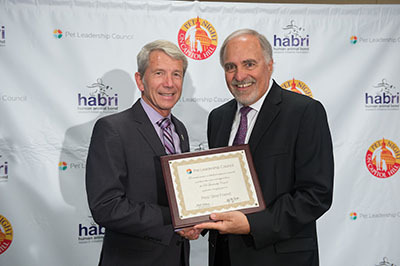 Dr. Mike Topper, AVMA, Congressman Tim Ryan, Bob Vetere, PLC, and Congressman Walter Jones, Jr. 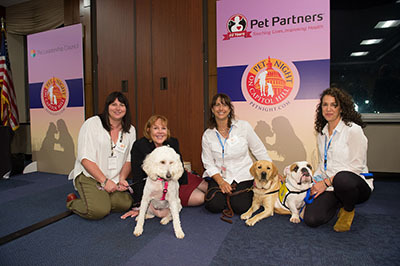 Thank you to all the Pet Partners therapy teams for coming out!